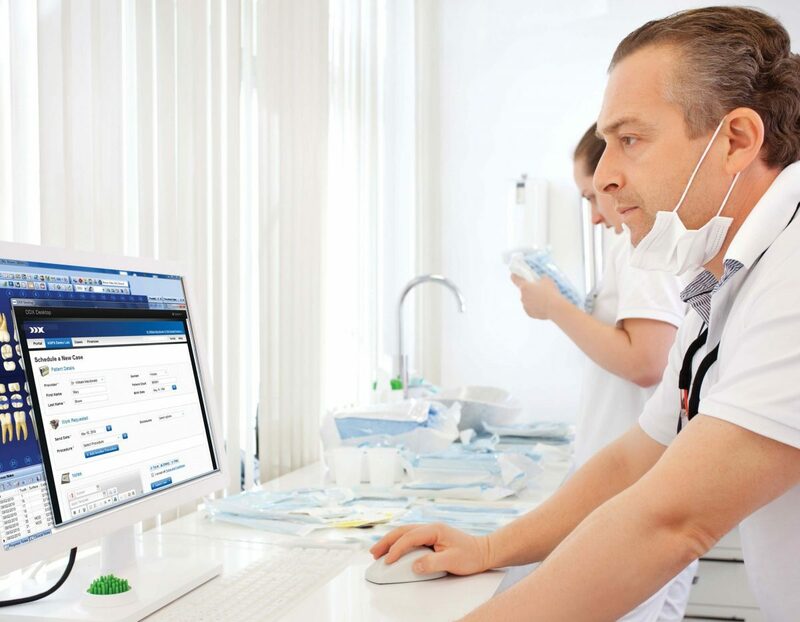 DDX is a web-based service that offers you a faster and more efficient way to exchange and manage lab and referral casework. And, you can create a free DDX account and get started in less than five minutes. With DDX, a single account connects to all the labs and specialists that you work with for efficiency and ease of use. DDX cases are stored indefinitely as your archive. Powerful search makes it easy to locate historical casework. 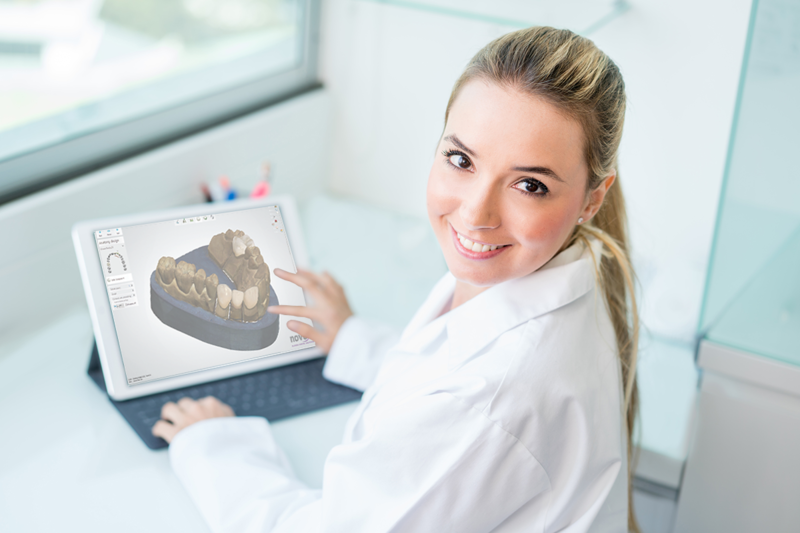 Send case notes back and forth with your labs and specialists for case collaboration. Easily upload an unlimited number of files. Notes, files and case details are all stored together to provide a comprehensive view of the case. 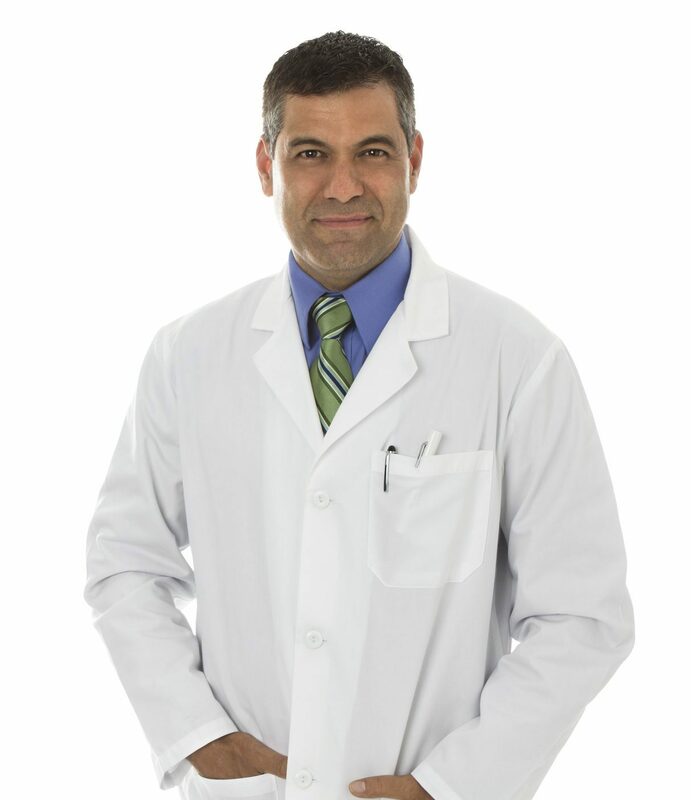 DDX is available to any practice and is easily accessible via a standard internet browser. 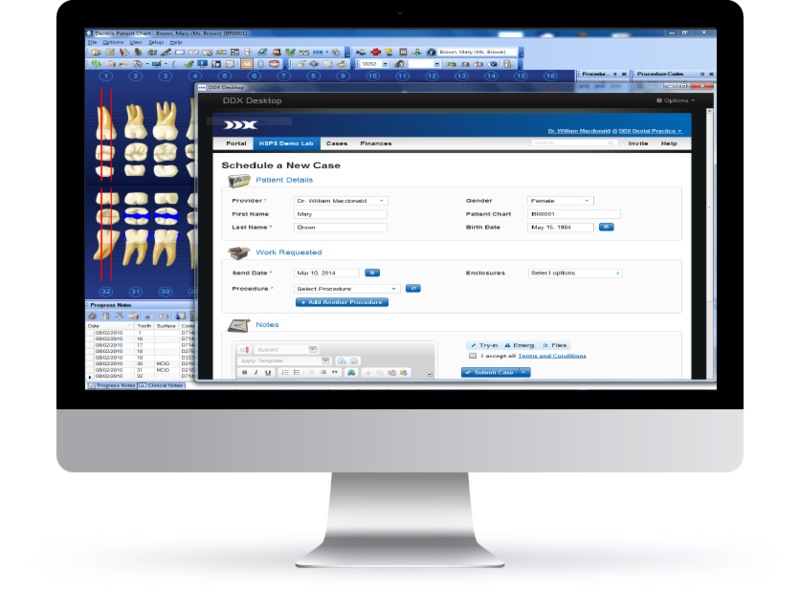 Plus, DDX integrates with many leading practice management software applications to weave case details into the workflow of your management software. 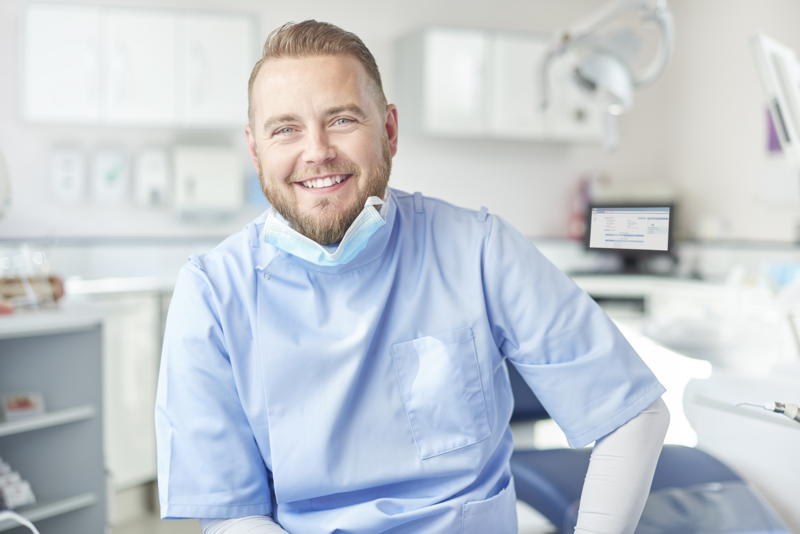 Get more from DDX with our growing ecosystem of add-ons that allow your practice to personalize the DDX functionality and maximize your benefit.